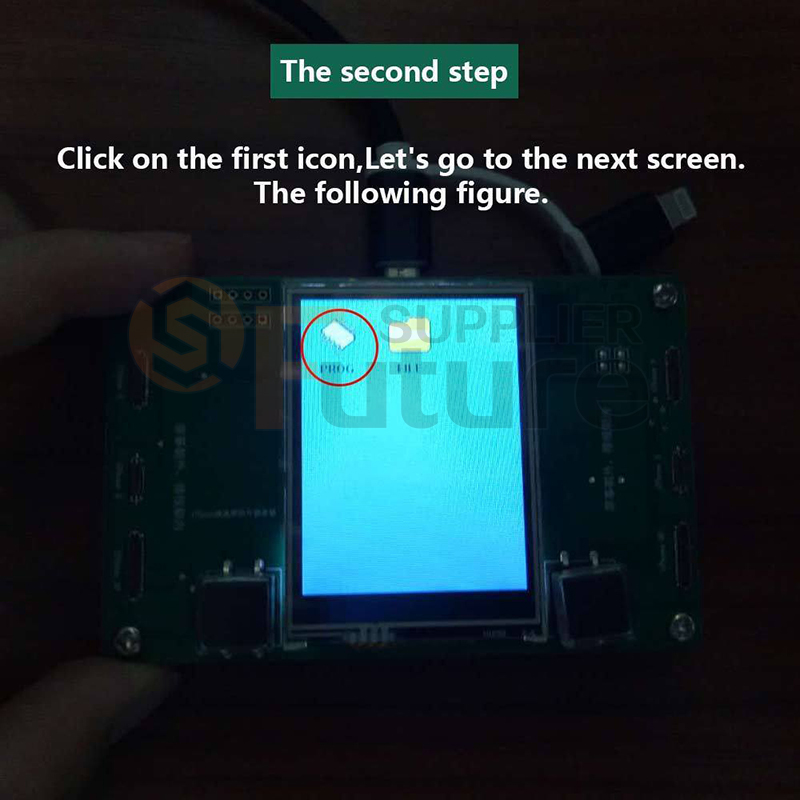 Support offline and online operation, with touch screen, easy and quick operation! You can backup more than 200 pieces of code files, then you can stored into the computer. When we use the replacement screen to replace the customer's original screen, we can backup the code files of the original screen! 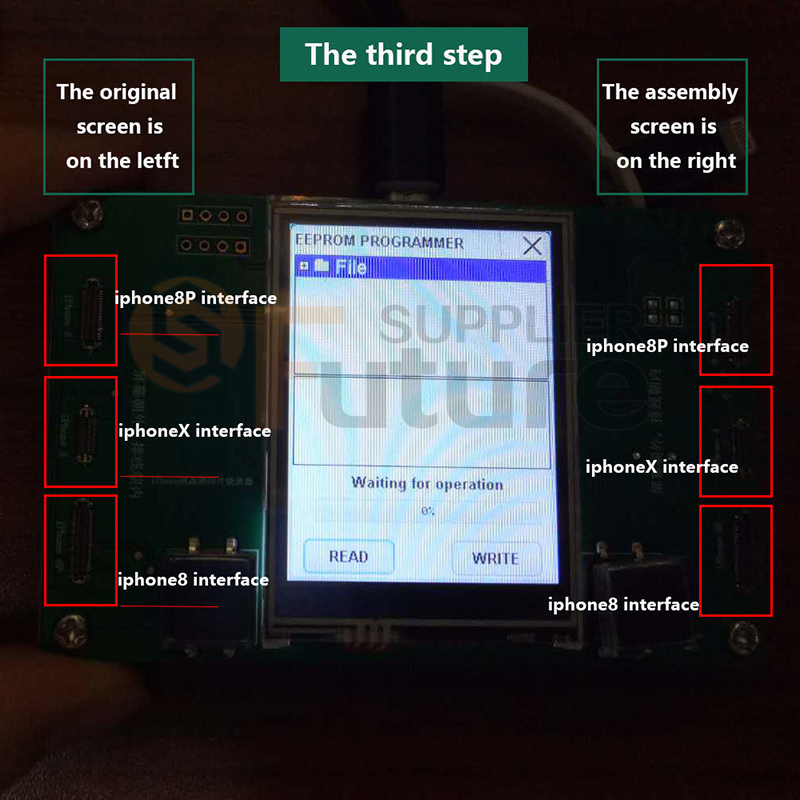 If the customer's replacement screen damaged again, we can easily write the information into the new replacement screen. 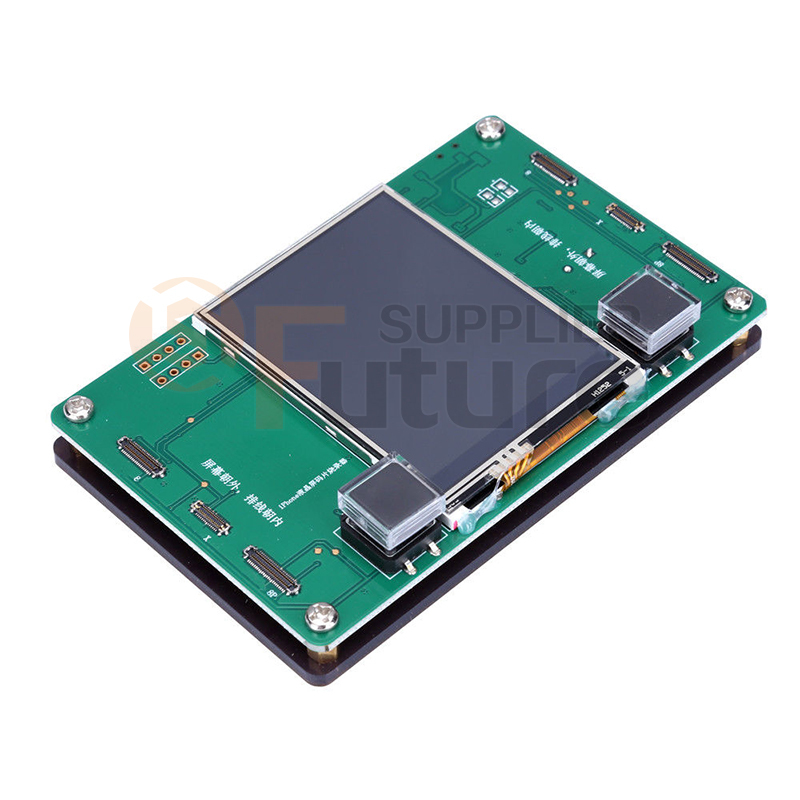 This programmer is used to solve ambient light sensor not working issue after screen replacement. 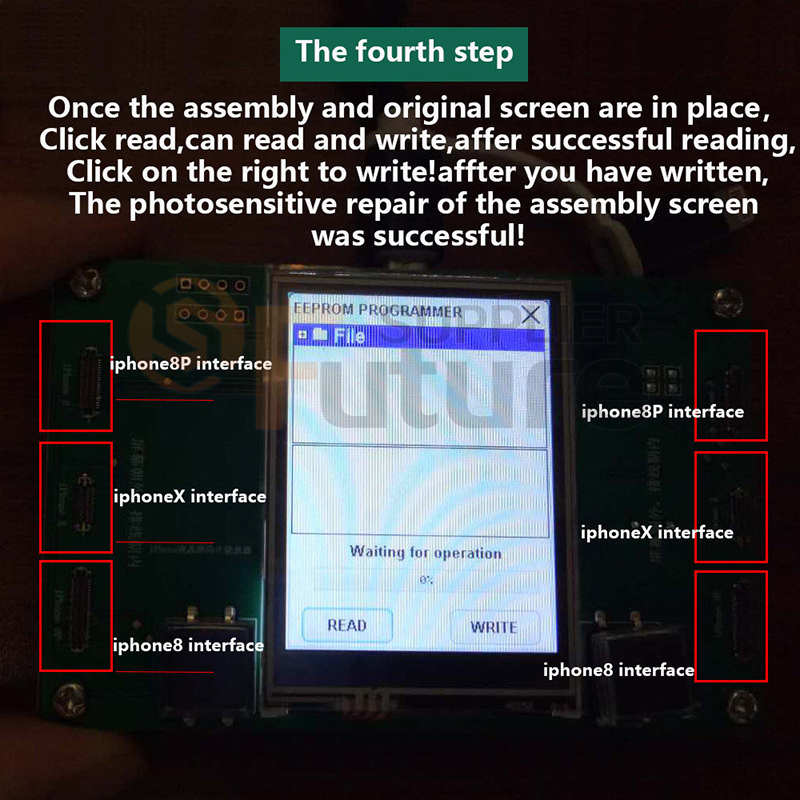 To solve the auto-brightness issue by reading the firmware data of the original screen, and write the information into the replacement screen. 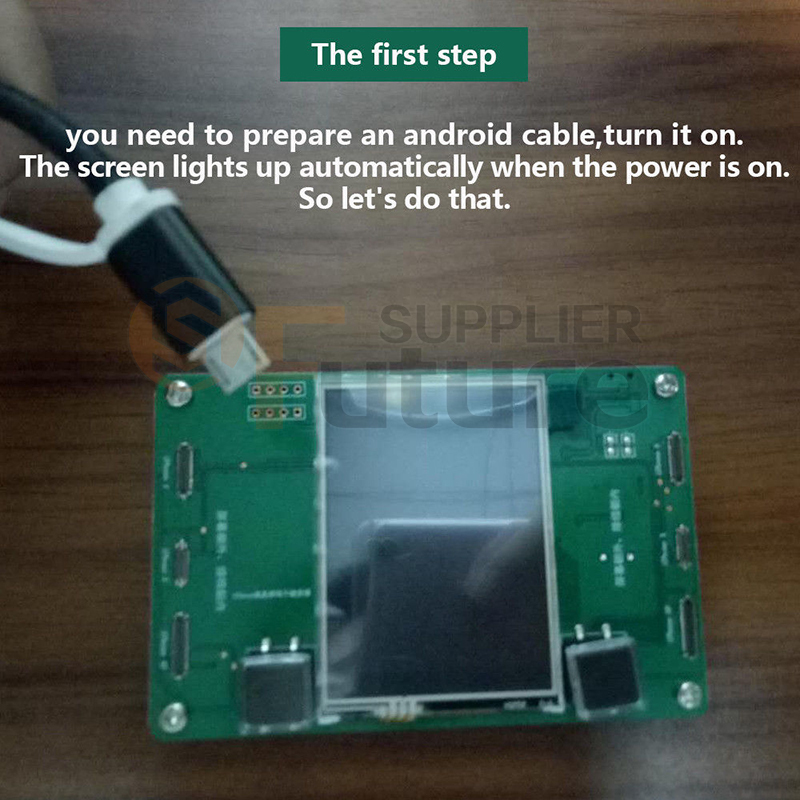 This programmer can only be used for the original screen, since you have to read the data from the original screen and re-write it to the assembly screen.